New high speed MS165 and MS210 robots from Yaskawa Motoman for spot welding are 20 per cent faster than previous ES series robots. 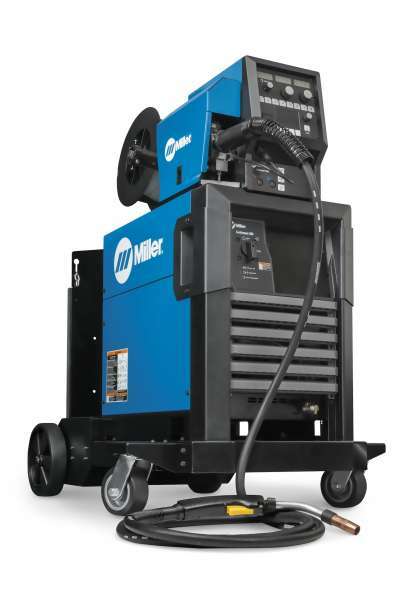 The Continuum 500 from Miller Electric Mfg. 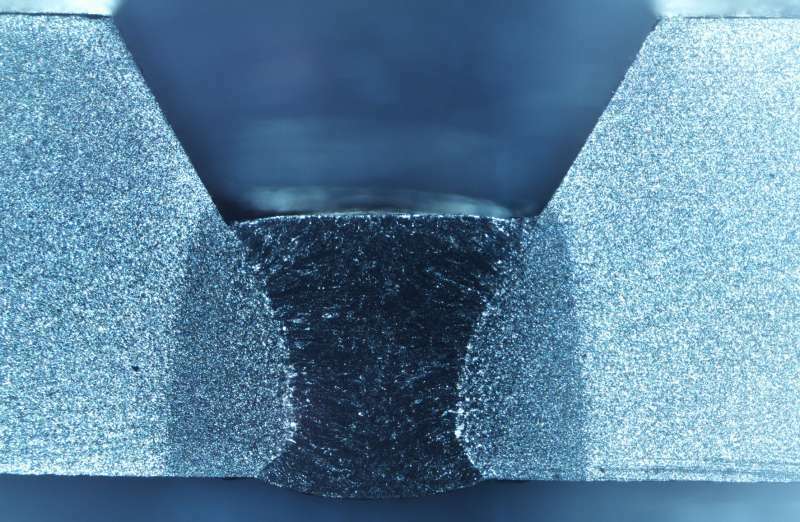 Co. provides improved arc starts and more stable arc performance, generating better results from we4lding operators of all skill levels when welding on thin or thick metals, according to the company. 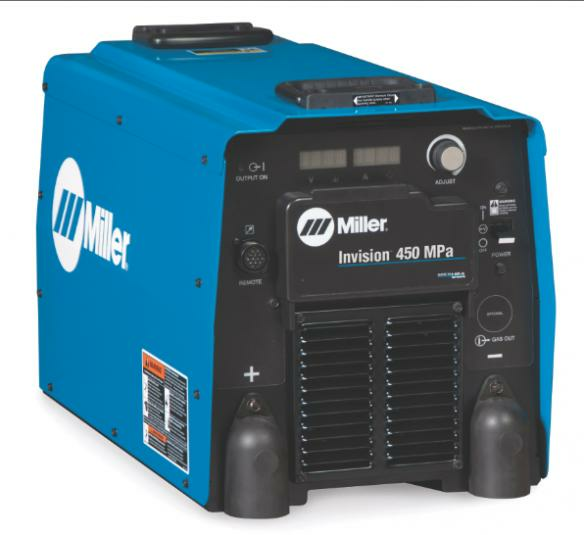 Miller Electric has introduced a new multi-purpose welder designed to withstand harsh environments, the Dimension 650. 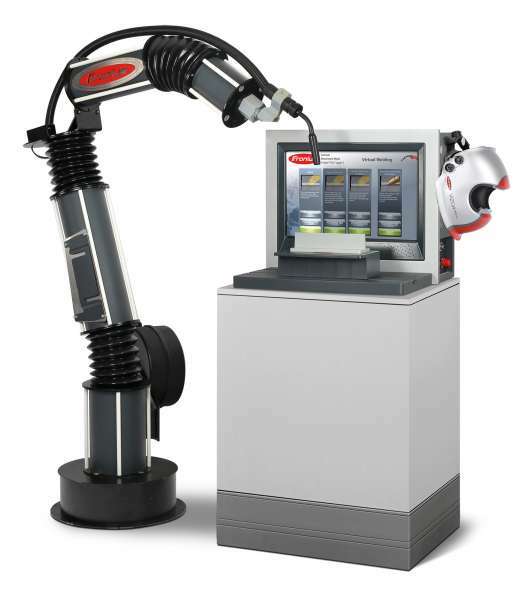 Virtual welding robots by Fronius are now available to instructors to help train robot programmers. Lincoln Electric has developed a welding fixture for use on robotic welding education systems for robotic programming and welding lessons. 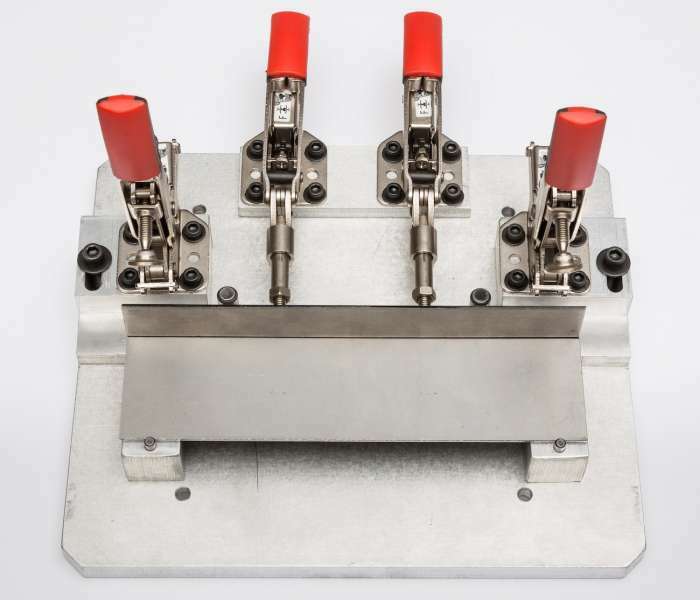 A new algorith for Low-Spatter Control (LSC) from Fronius makes effective use of the computing power, large memory, fast system bus and dynamic wire fieed speed of the company's MIG/MAG welding platform for stable and low spatter arc. 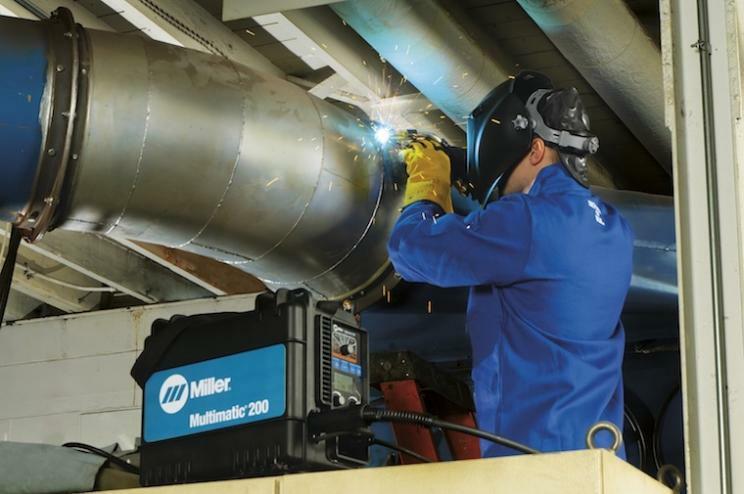 Helix C450 and C663 weld helds from Lincoln Electric Company are a single system solution for welding various pipe and tube sizes. 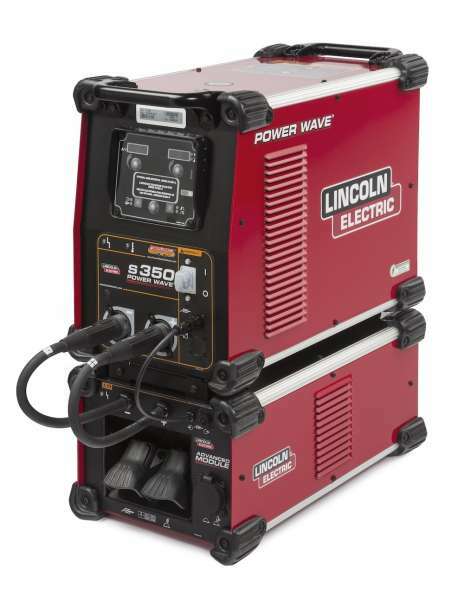 Power Wave Advanced Module is a new waveform control from The Lincoln Electric Company. The module has alternating current (AC) welding capability to run aluminum processes. 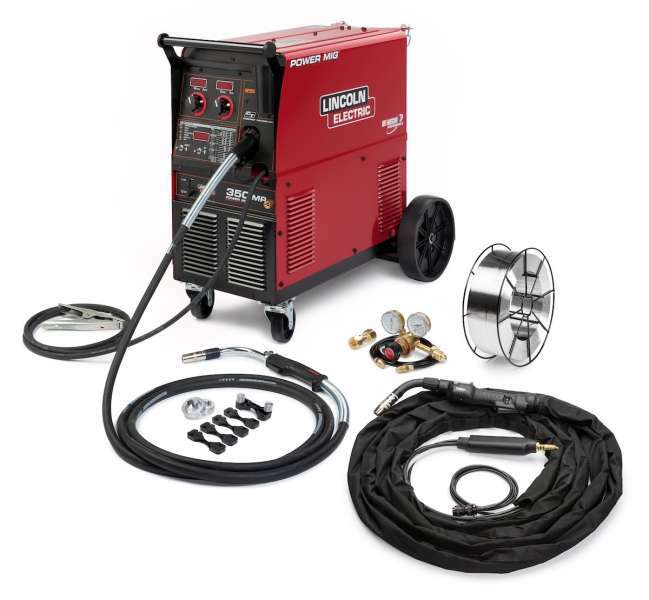 Warrior is a multi-process power source and feeder for GMAW (MIG), FCAW (Flud-Cored), SMAW (Stick) and GTAW (TIG), as well as ACAG (Arc Gouging) that delivers up to 500 amps at 60 per cent duty cycle. 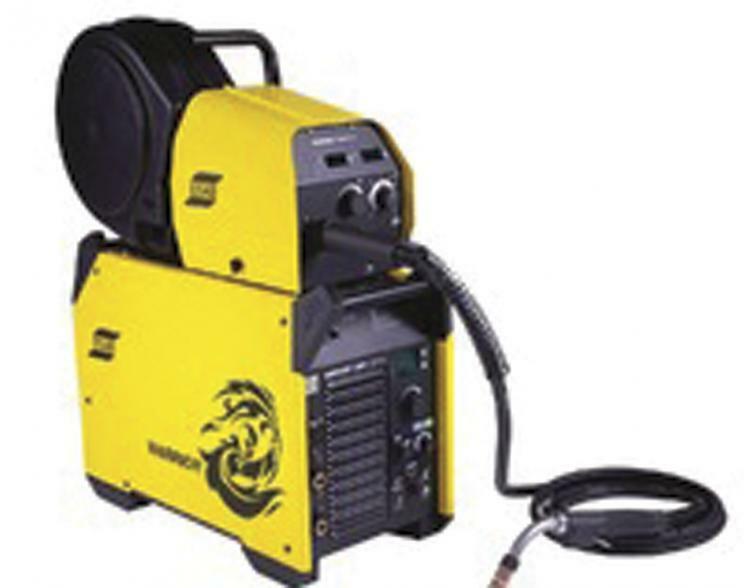 The S-Gun 250 amp MIG gun features a locked rotatable neck that can’t be removed easily by the welding operator, but is still easy to service by maintenance. 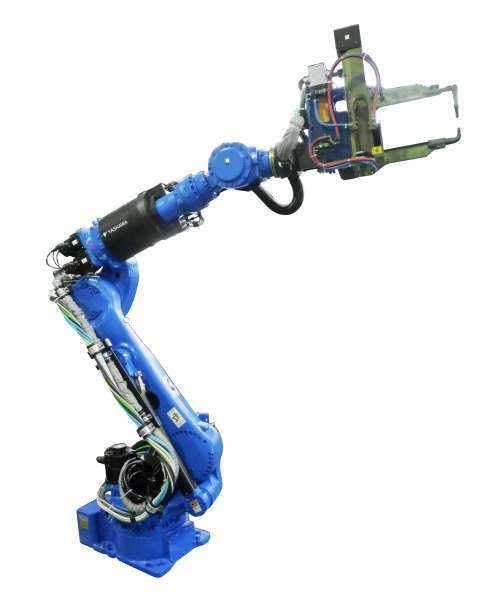 The new Swift Arc AL, angle loader robot system is an economic configuration for a complete work cell that is ideal for job shops introducing robotics to their applications. 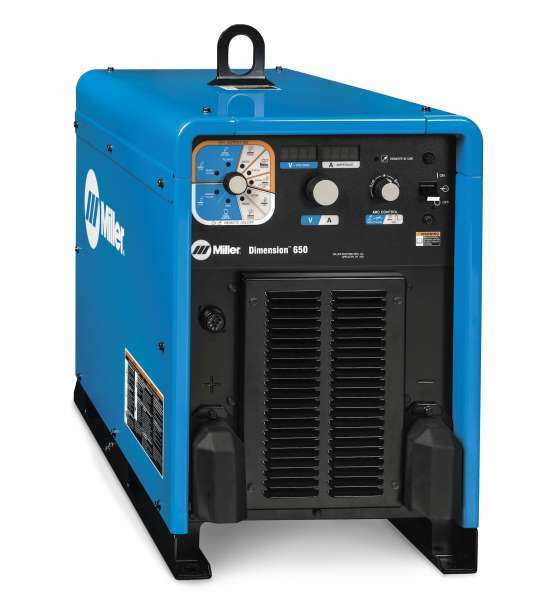 Miller Electric Mfg. 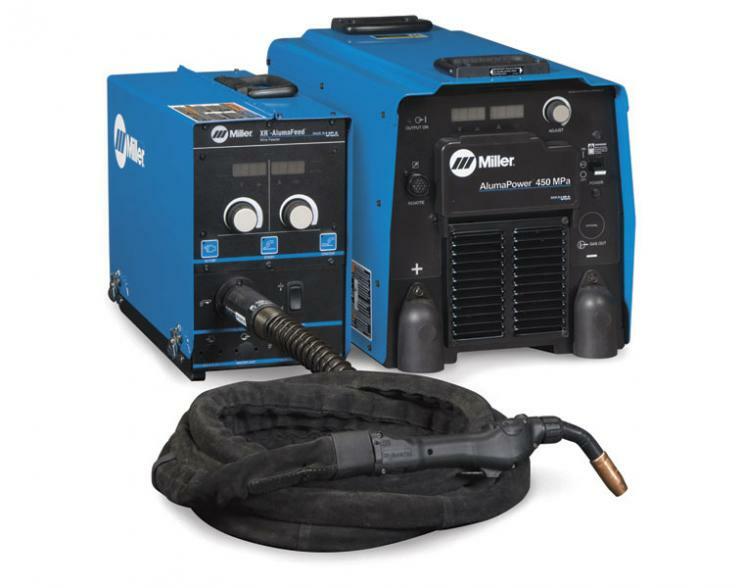 Co. has introduced the new Multimatic 200, an all-in-one portable multi-process welding power source capable of performing MIG, Stick and TIG welding processes in one compact design. 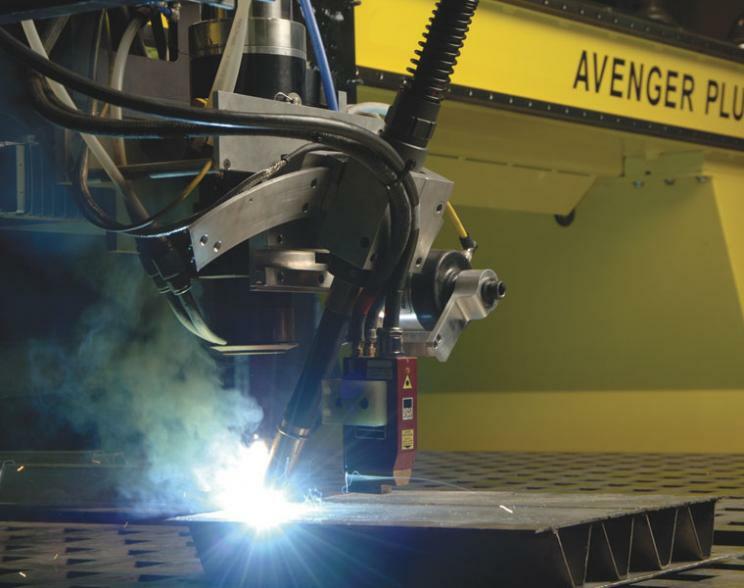 Hybrid laser welding combines a high energy laser beam with conventional arc welding (commonly GMAW) to create an optimal weld pool. Miller Electric Mfg. 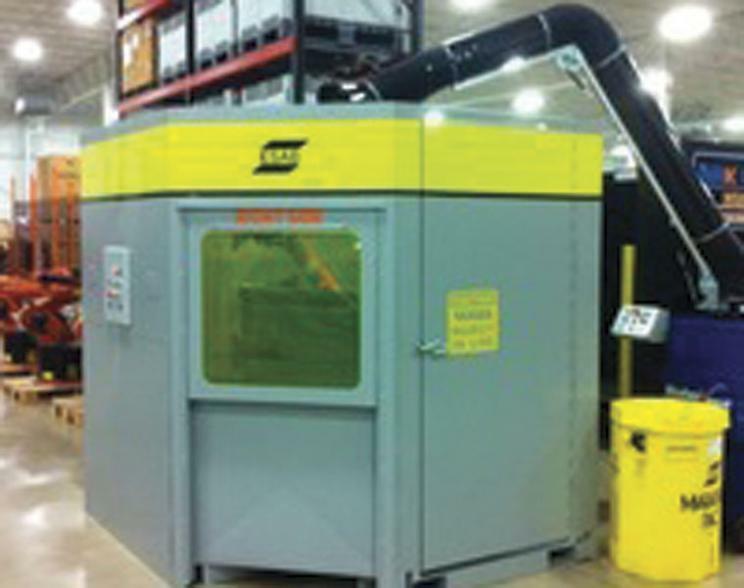 Co.’s new AlumaFeed 450MPa is the dedicated aluminum machine built-in synergic or standard Pulsed MIG capabilities and designed with power to raise the bar, while still affording out-of-the box performance and ease of use in a package that in aluminum exclusive design. Miller Electric Mfg. 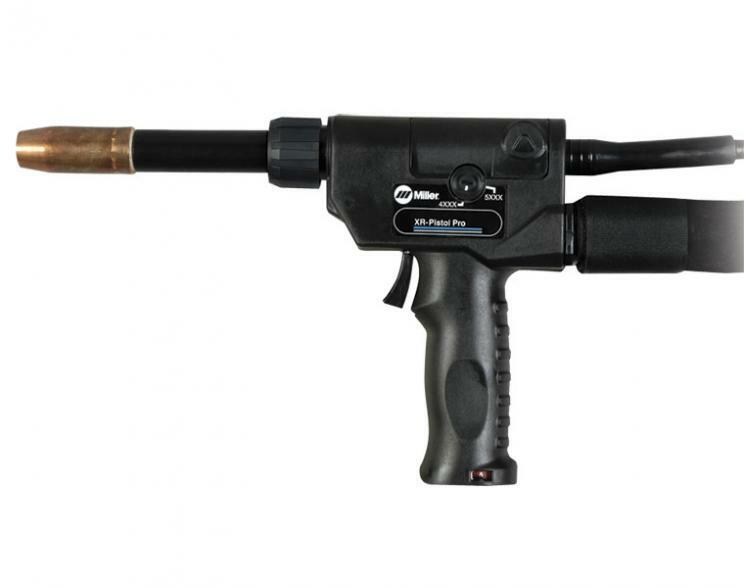 Co. has introduced the XR-Pistol-Pro gun, built for aluminum MIG and Pulsed MIG welding in heavy industrial applications such as truck and trailer manufacturing, shipbuilding, emergency and recreational vehicle manufacturing, and general fabrication. Miller Electric Mfg. 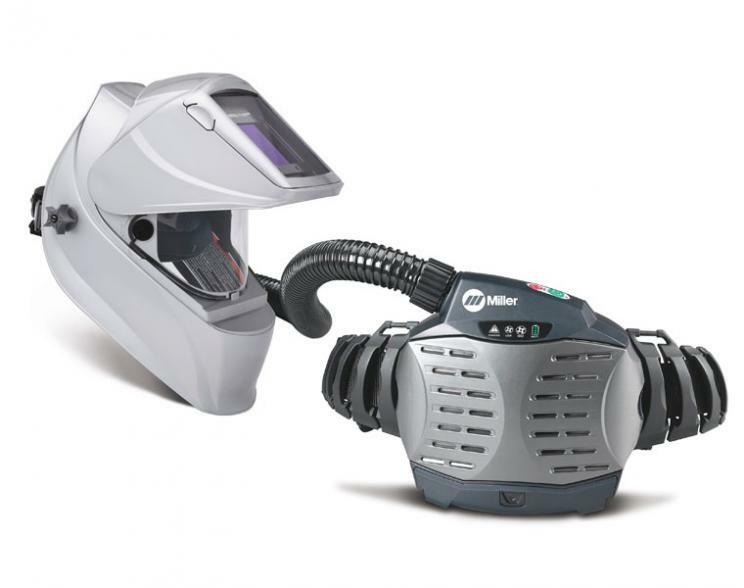 Co. has integrated its versatile, heavy-duty Titanium 9400i auto-darkening welding helmet into its Arc Armor® Powered Air Purifying Respirator (PAPR). 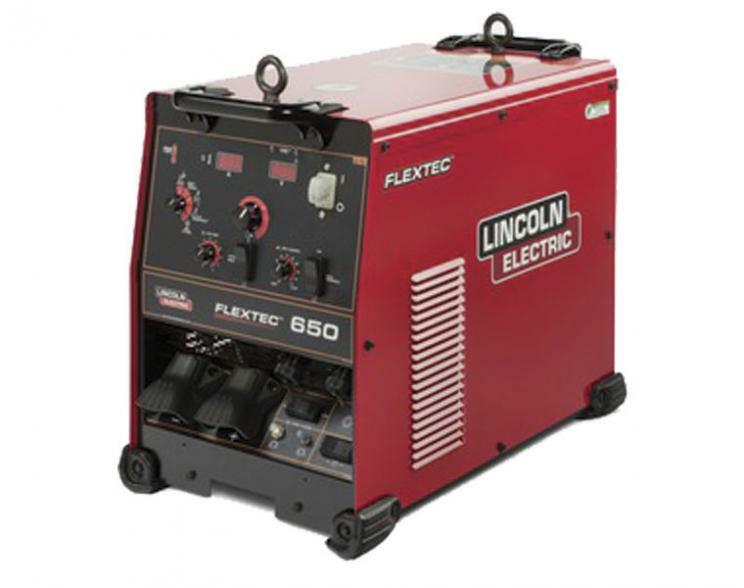 The new high amperage Flextec 650 multi-process welder from Lincoln Electric delivers up to 815 amps of welding power. 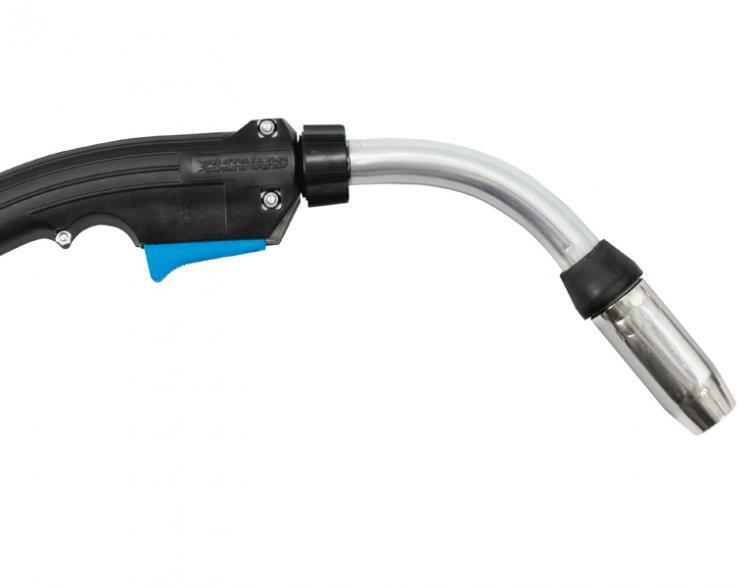 Lincoln Electric’s Magnum PRO welding gun line has been extended and enhanced to add greater flexibility and convenience for fabrication owners and operators.